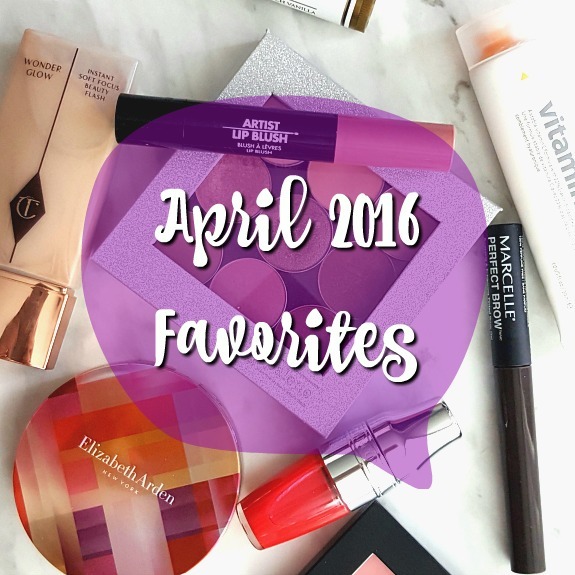 This month's favorites circle around items that can give me a fresh spring look with a sheer wash of color on my lips and cheeks. I have had a really busy month of April with some personal matters that I have been falling behind with my blogging and have just been going for the most minimalist look when it comes to my daily makeup routine. - Indeed Labs - Vitamin c24 - This has been a favorite since my trip to the Dominican in March and it has saved my skin through the sun damage I had there. I will continue to use this product and repurchase it after. - Marcelle - Perfect Brow - with the extremely thin brow wand - this brown tinted brow gel completes my brow look every morning. It sets the hairs without looking crunchy. - Charlotte Tilbury - Wonder Glow - this has been an on-going favorite of mine. I like to mix it into my foundation for a dewy effect. - Make Up For ever - Artist Lip Blush - a true matte pinky mauve lip color - not too drying to the lips, I typically like to apply this over a balm. - Lancome - Juicy Shaker (Wondermelon) - I've been on a hunt for these for about 2 months and they are a cheaper alternative than the YSL Teint-in-oils. Each color has a different scent and it provides great moisturization and a gloss to your lips that doesn't feel too thick and the best is that your hair won't get caught in it! - Bobbi Brown - Light Peach blush - Spring and Summer for me is all about the coral and peach blushes - it pairs nicely with a tan. 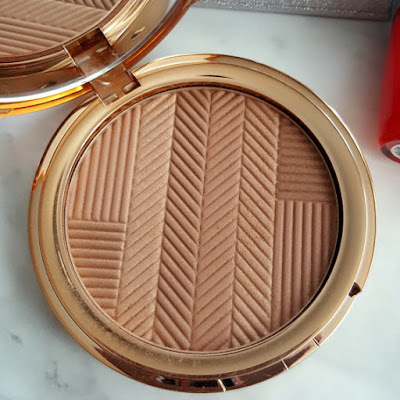 - Elizabeth Arden - Sunset Bronze Prismatic Bronzing Powder - Warm Bronze 01- A beautiful blend of different tones of brown and beige, some have a satin finish to it -it gives you a subtle glow. No oompa-loompas here! - Mikayla Beauty - Luxury Lip Butter Balm (French Vanilla) - Really moisturizing and weightless on the lips, smells like dessert and well...need I say more? - The silver glitter small Z-palette. I find that the only way I will use my individual shadows is if I store it in site - I had them all in a large Make Up For Ever tin palette before and would typically forget about them. 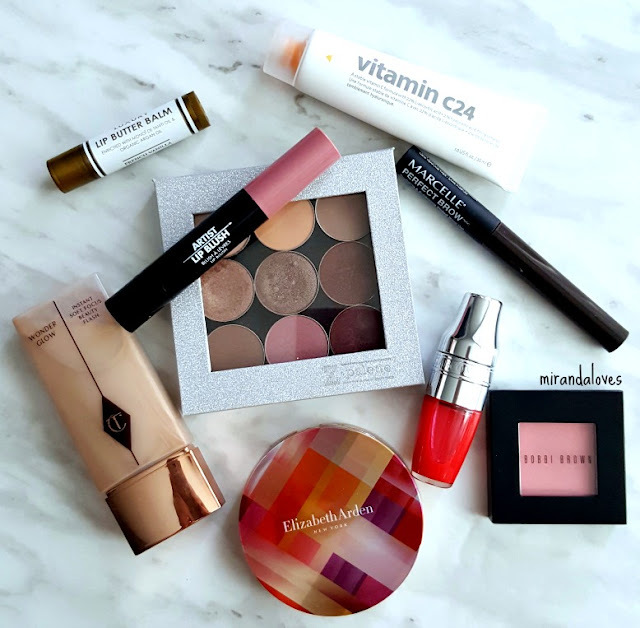 What were some of your favorite products this month? I'd love to hear about them!